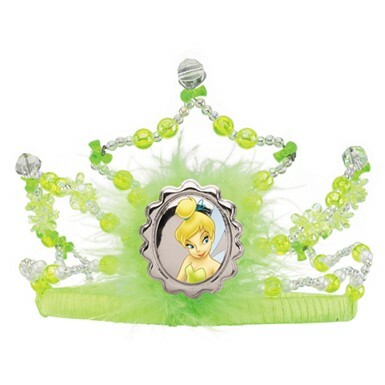 No matter if you're a princess from Disney, or a beauty queen walking down the runway, our fine selection of Tiara and Crowns will have you in a dazzling look for your Halloween parties! It is Halloween and now it is time for the princess to reign the night skies with elegance and grace, but what is a princess or any royal lady without her crown or tiara? 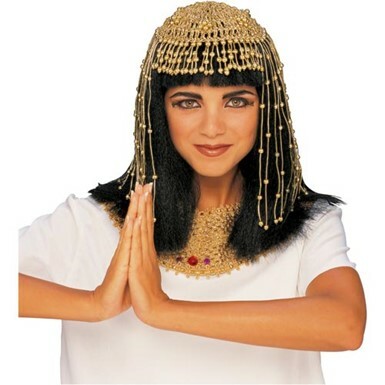 Here at CostumeKingdom.com we have all the Tiara and Crowns you need to look and feel amazing this Halloween. Are you heading out as the strong Wonder Woman? 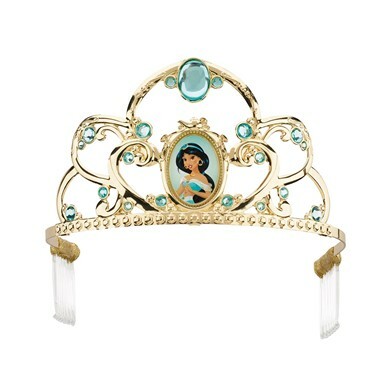 Well don’t forget your royal Wonder Woman Tiara that sets you apart from all the others. 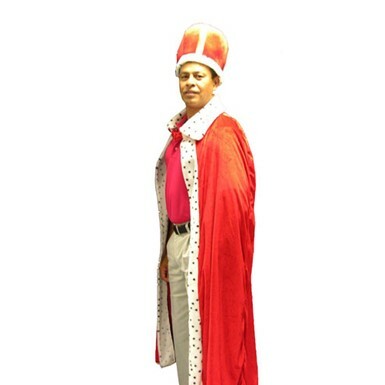 Checkout our various styles and fashions of crowns! Why hello there Ms. 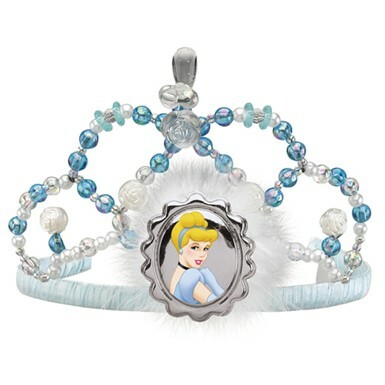 Pretty Princess, you need an elegant tiara to top off that adorable costume you have this year and we have a wide variety of tiaras for you to choose from. 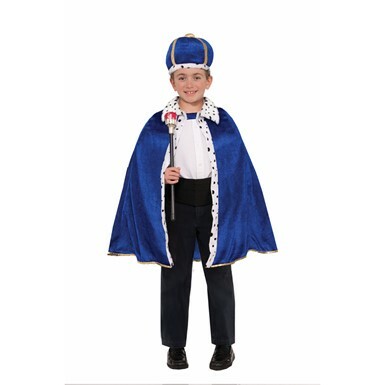 Just browse around and check out the different styles and selections we have. All hale to the queen! 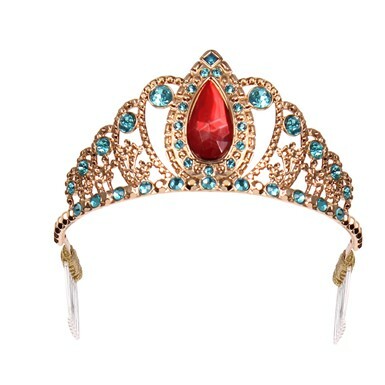 For all of you queens out there we have some gorgeous crowns just for you. 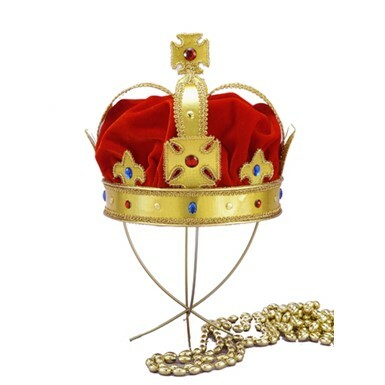 Whether you want a crown like the characters from your favorite movie or just one to let everyone know who is running things we have it. 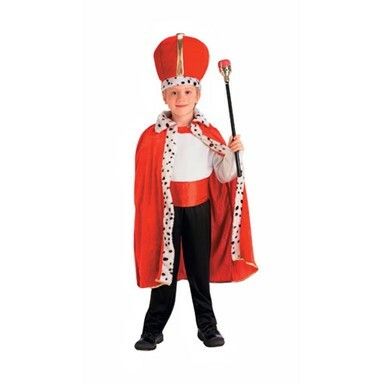 Everyone knows accessories can make or break a costume, so this Halloween make it happen with some of our great Tiara and Crowns. 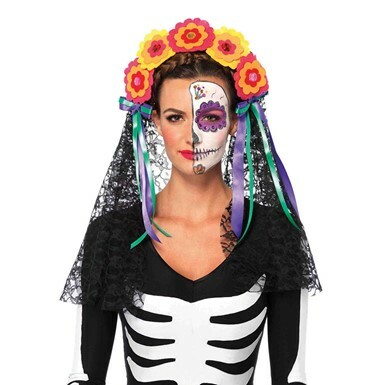 So why not just make it easy and sit back as you get it all at one place without having to leave yours this Halloween.